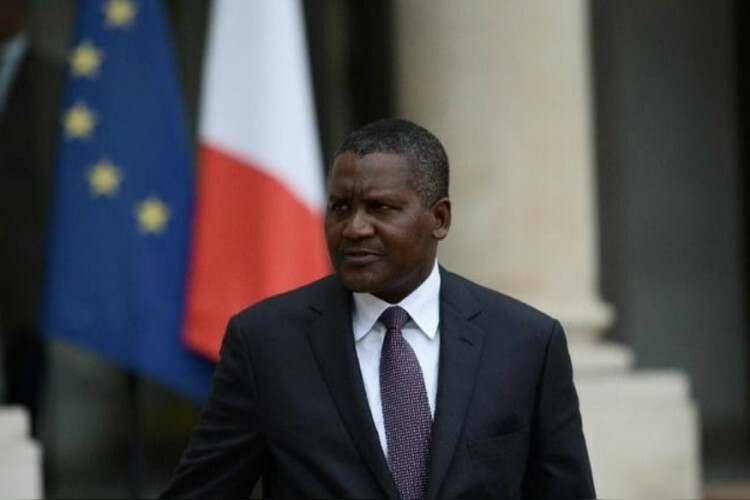 Africa's richest man or Nigeria's Billionaire 'Aliko Dangote' told that he once took out $10million cash from the bank to look at it & feel that he had real money, not just figures on the paper. He said the 1st million is important later on numbers don't mean much. He advised young entrepreneurs not to get carried away by the 1st flush of success. He is a manufacturing tycoon with a range of companies from cement to flour.